Marie Kondo is a New York Times best selling author and an acclaimed organizing consultant from Japan. 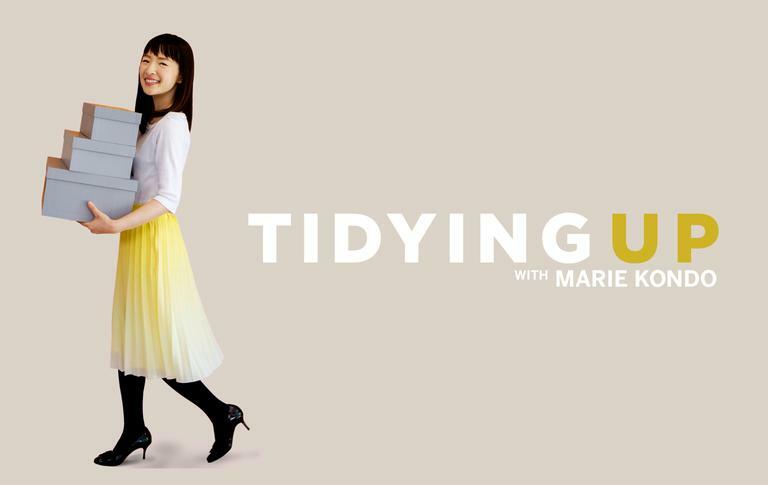 Her KonMari™ method of decluttering has inspired people all over the world to tidy their lives and keep the things that bring them joy. Her books, The Life Changing Magic of Tidying up and Spark Joy have sold millions of copies and she has been featured in articles and media internationally. Her passion to organize has also led her to train consultants that seek to inspire in others, the same desire to tidy and #Organizetheworld.